Sometimes I just need some motivation for knocking out my to-do list and keeping up with my housekeeping routines. Last week was a doozy. We had VBS all week, an event on Saturday, and my husband’s birthday on Sunday. 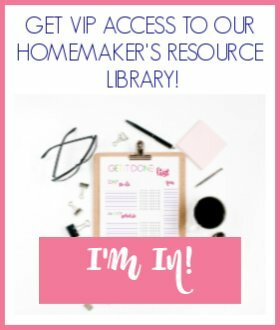 For this introverted homebody, homeschool mama, that was A LOT. I could not fit in my weekly cleaning routine and the house exploded. I needed to get it cleaned up so we could start our week fresh. My solution? A power hour! 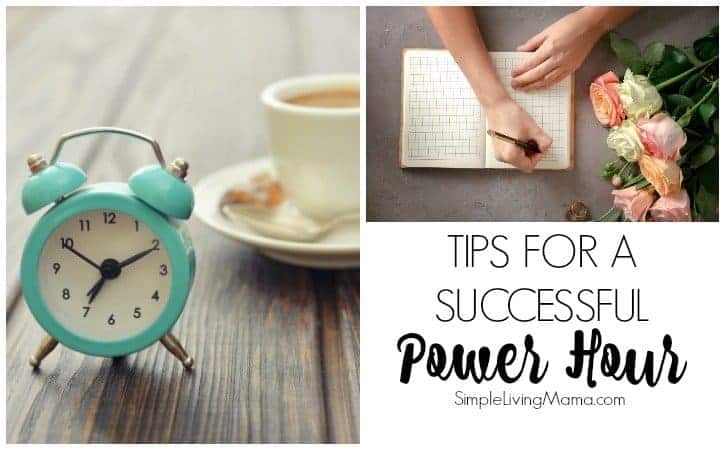 Let me show you how to tackle your to-do list with a power hour! 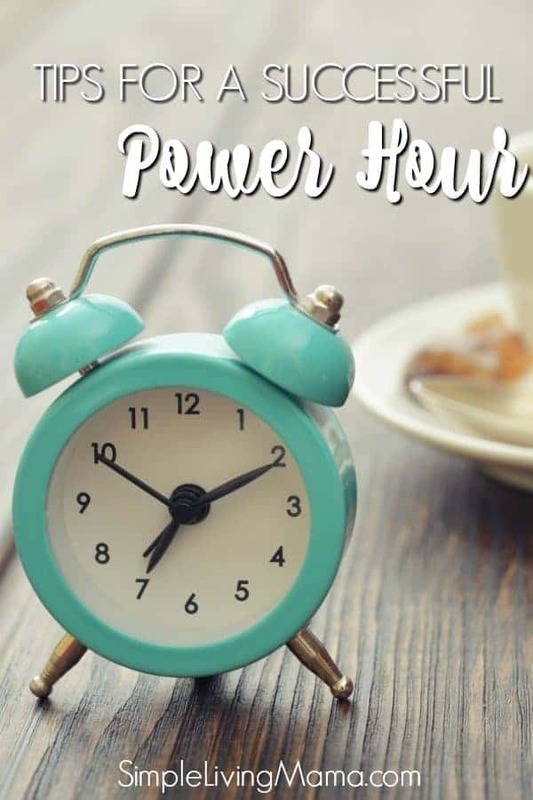 A power hour is a one hour blocked off amount of time where you concentrate on a task. It can be a cleaning session, a decluttering session, a planning session, or whatever it is that you need it to be. You make a to-do list, set a timer, and try to get as much done on that to-do list as possible. I recently filmed a power hour as I cleaned up my home after a crazy week and weekend. I made one mistake, though. I did not set realistic expectations. I thought I could clean several rooms in an hour’s time. 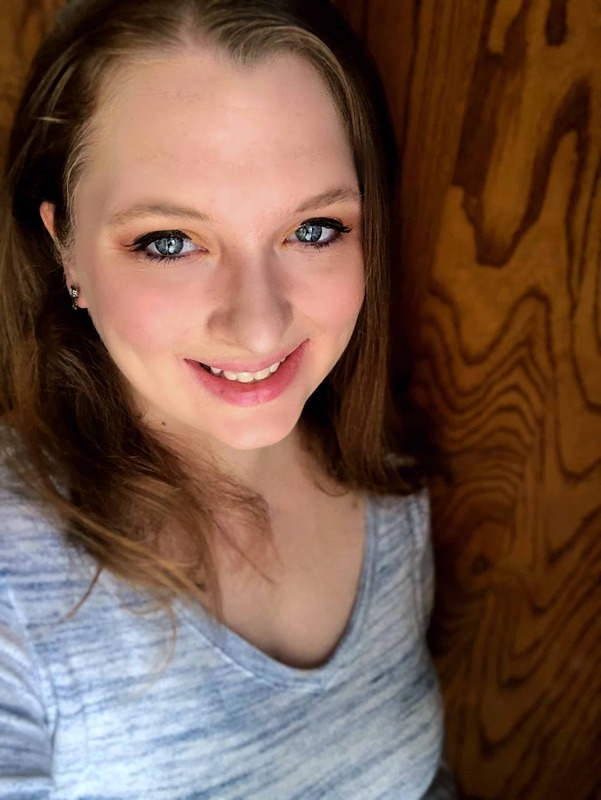 I didn’t take into account that I would have to put away all of my clean dishes, put away tons of clutter, wash tons of dishes, and clean countertops all while tending to the needs of my six kids. Let’s just say I didn’t get past the kitchen in an hour! Haha! The first thing I would start with is keeping your to-do list short. If you have one really messy room, like I did, just plan to work on that room for that hour. First, make sure your to-do list is manageable, as I already mentioned. Don’t do what I did in the video and plan to accomplish so much that there’s no way you can get it all done. If you have more time, then you can add more to your list. Have everything you need to accomplish the task ready. If you’re cleaning have all of your supplies gathered before you start. You don’t want to waste time looking for things instead of accomplishing your task. Give yourself a reward. Once you finish, have a nice cup of coffee or tea and do something you enjoy! Don’t get discouraged if you don’t finish your list. Plan another power hour if you can, or knock the rest out as you are able! With the rise in popularity for power hours, you are bound to find encouragement and ideas! Here are some of my favorites! Clean & Organized Binder – for storing your to-do lists and planning pages!